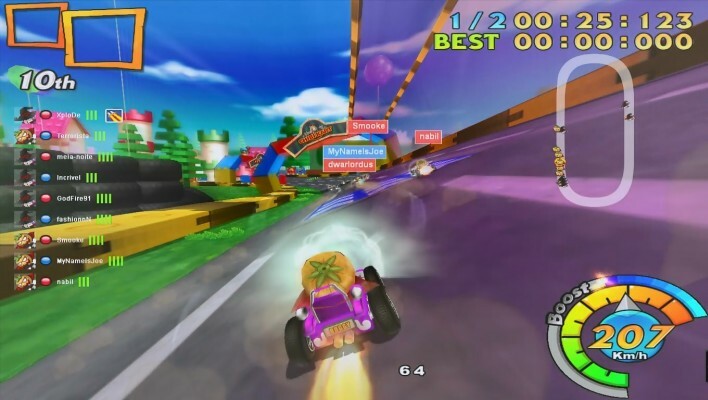 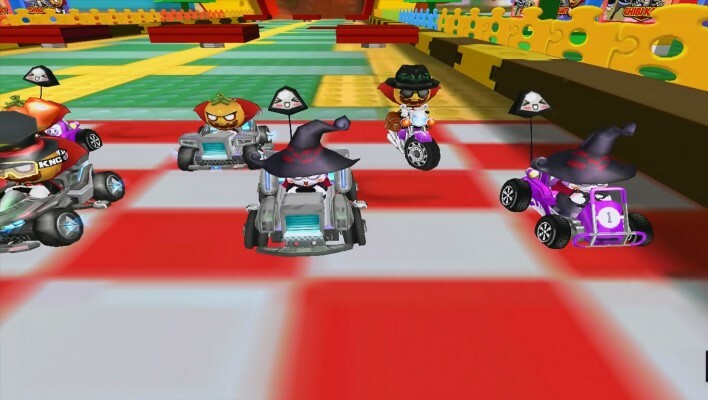 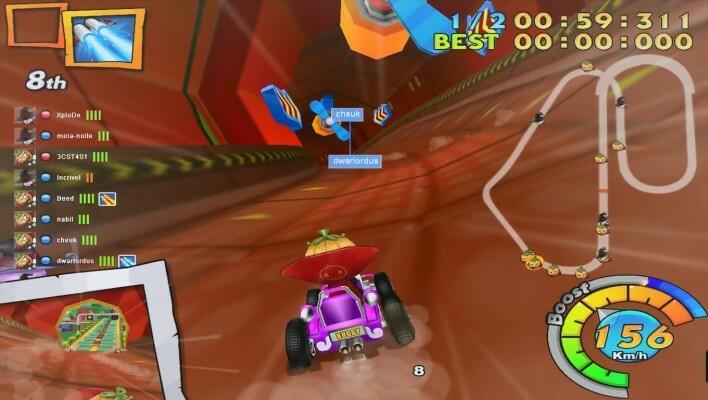 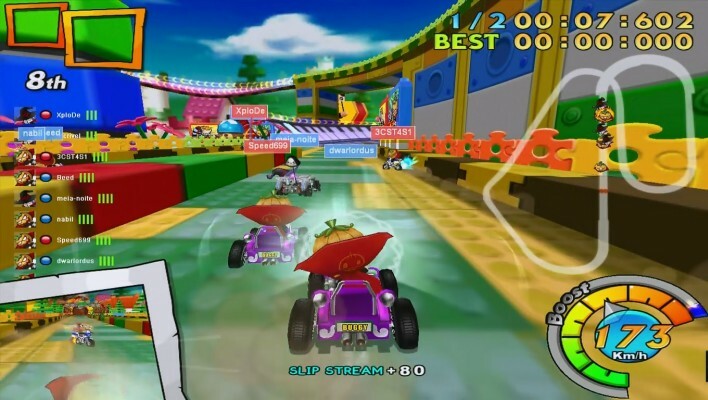 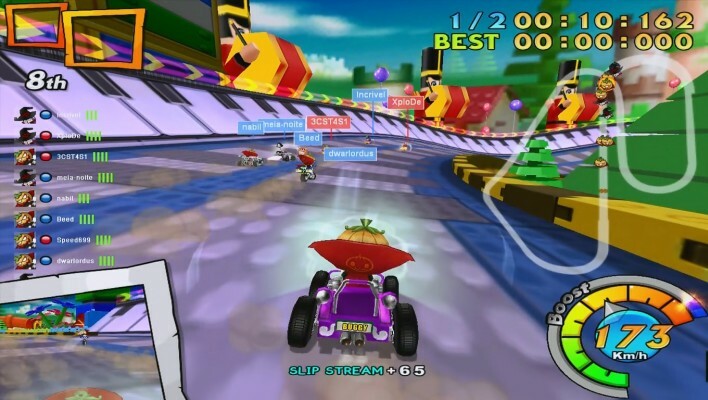 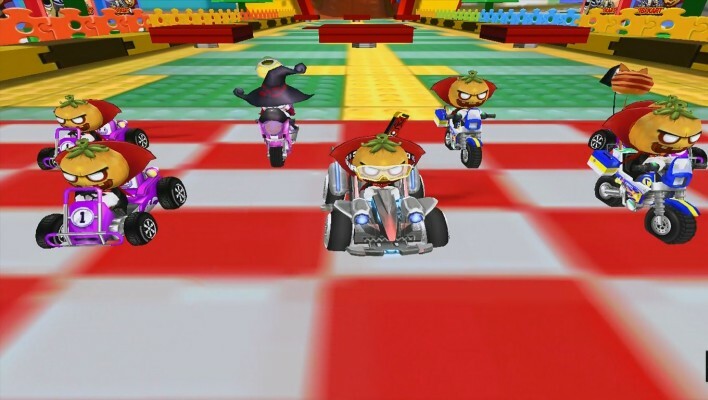 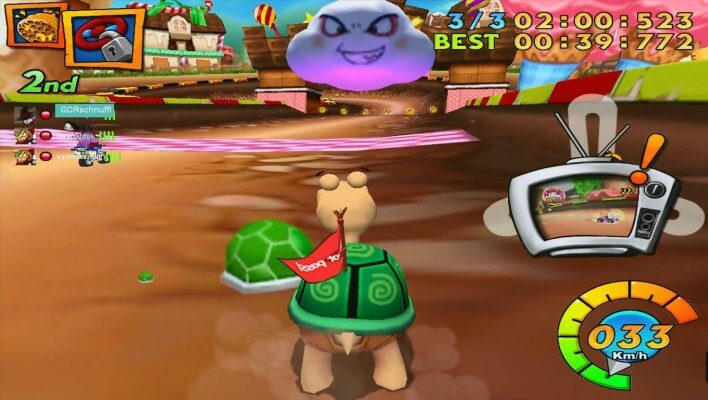 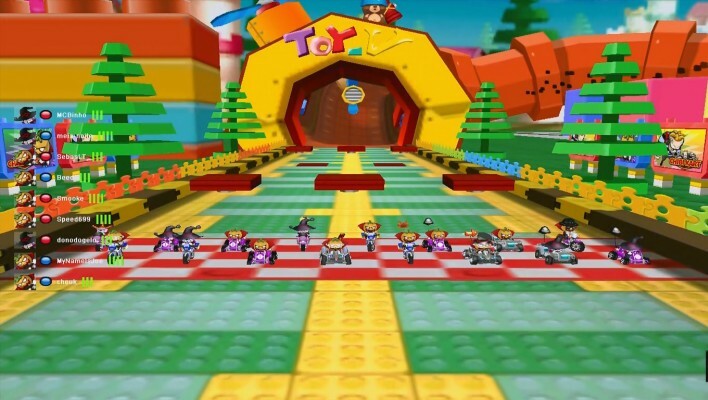 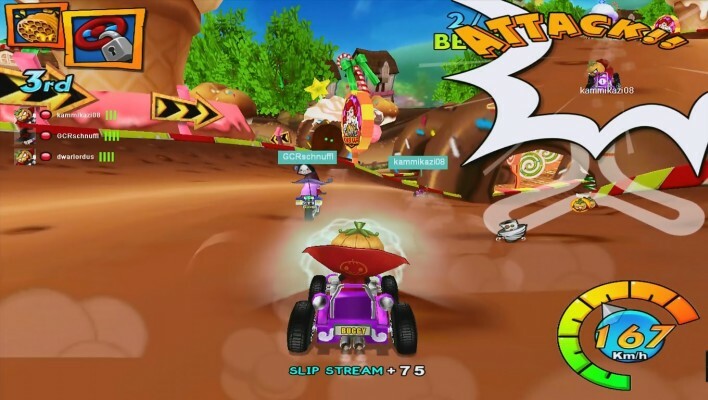 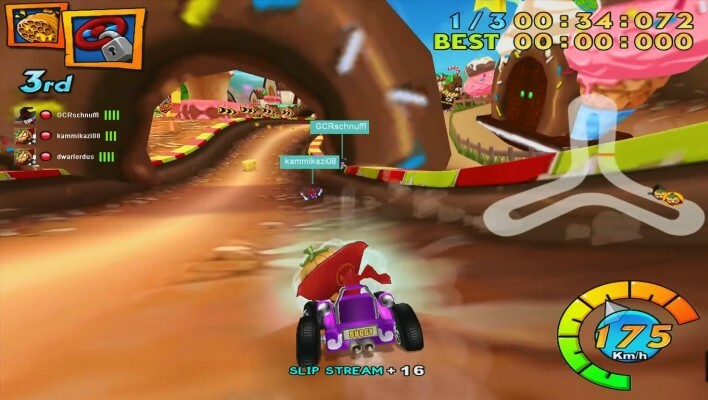 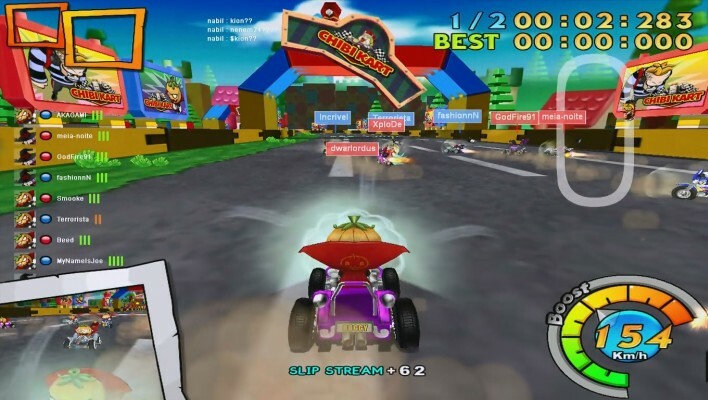 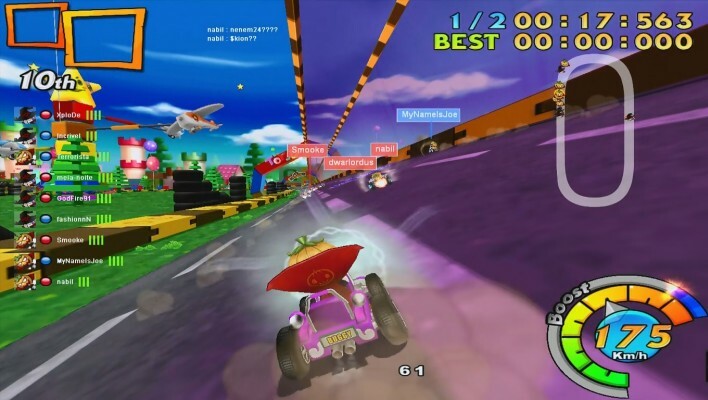 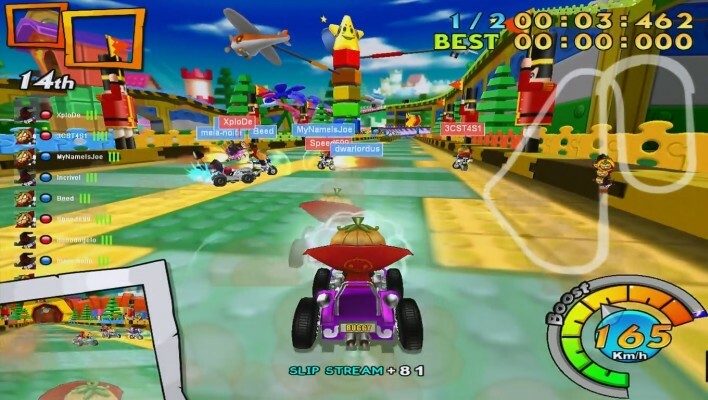 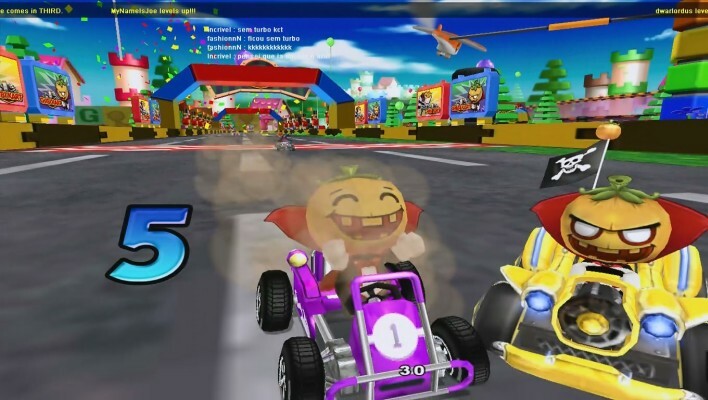 Chibi Kart is a retro, cutesy, and fast-paced karting experience developed by RnR and published by OGPlanet. 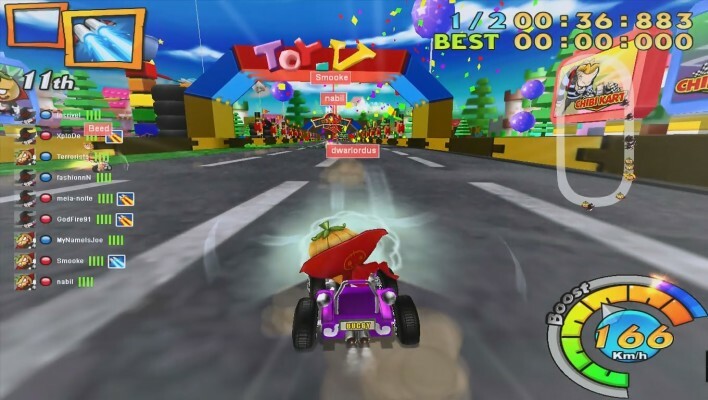 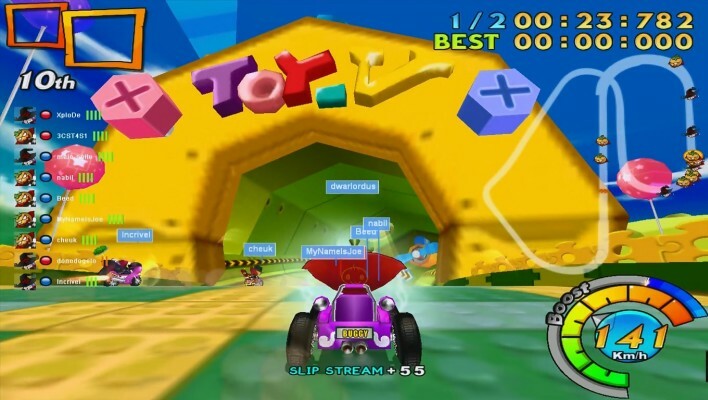 After just a couple quick tutorial missions, you'll be on the track competing for the podium! 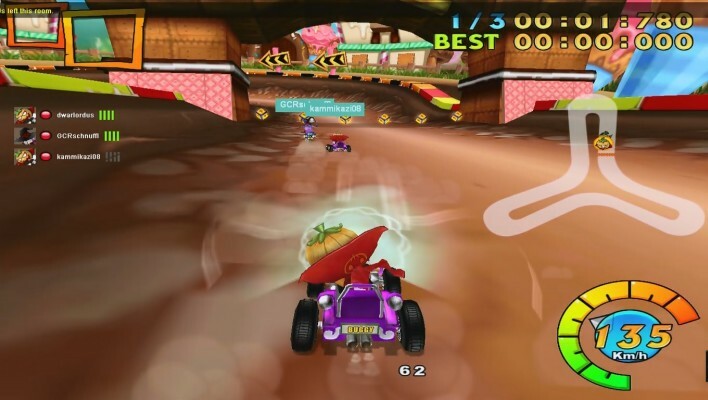 Hone your skills as you aim to capture the checkered flag in classic speed mode, chaotic item mode, or competitive time trials, all the while accumulating experience and gold to help you create the driver and kart that best fits you. 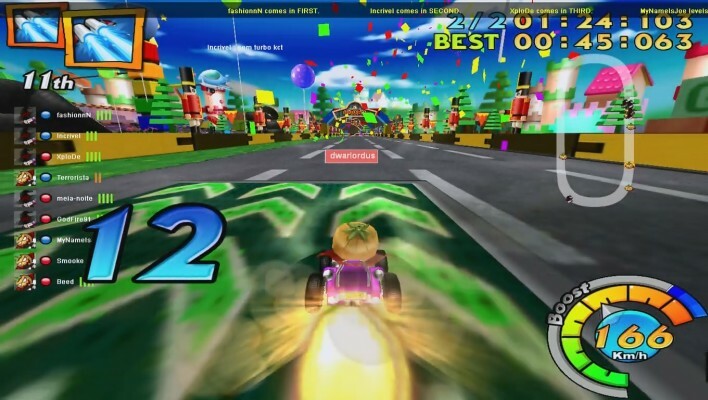 - Variety of Game Modes: Compete on your own or as a team in classic speed mode or in the chaotic item mode! 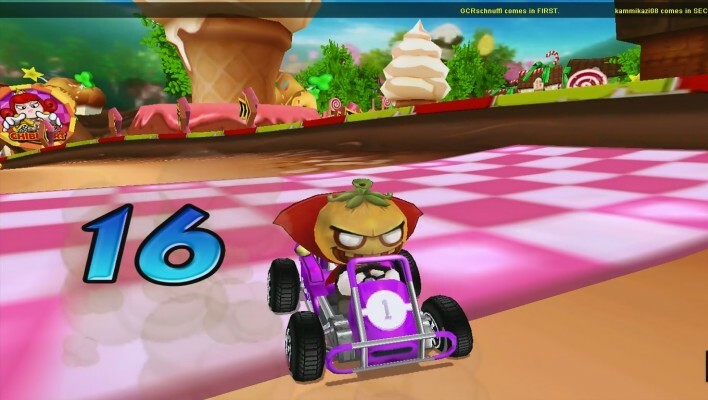 There are also solo challenges for practice and ranked time trials for even more competition! 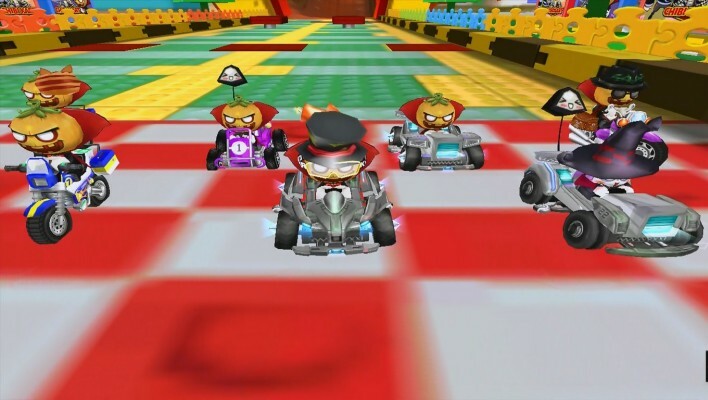 - Unique Customization: Use the gold you earn while racing to purchase karts, accessories, and styles for your Chibi driver. 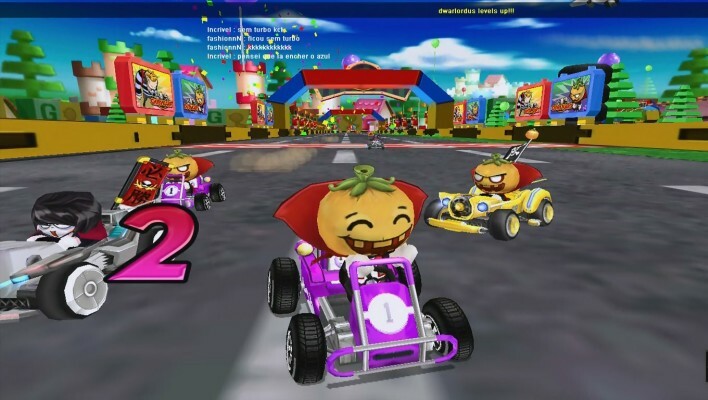 You can even build your own kart from a selection of bodies, tires, engines, and more, providing hundreds of combinations!